Ocean View Cottages & Campground is a complete family vacation resort. Below are some of the many offerings on the grounds and near by. Bike & Surf Board rentals are available at Wheels N Waves in Wells. 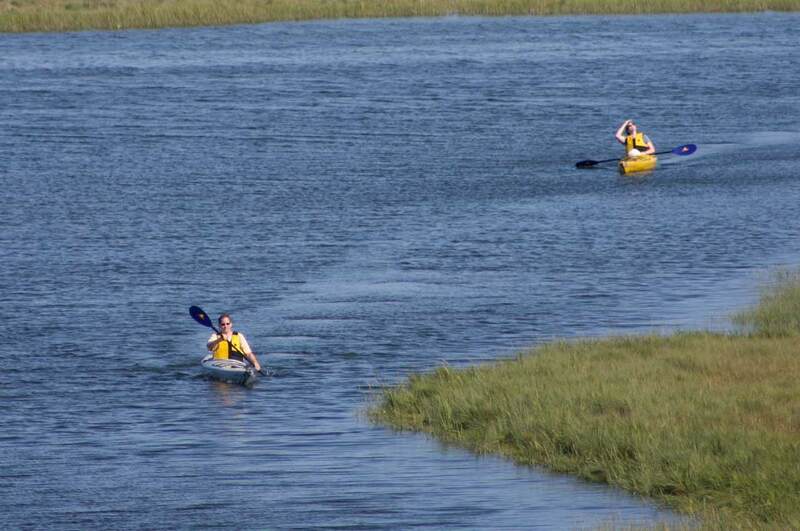 You are welcome to bring your own canoes, kayaks and bikes to use during your stay with us.